Use the research process as a "roadmap" for planning how to tackle your project or paper. Plan out a timeline of what should be achieved so that you don't procrastinate. This page provides helpful information about research, including citations, the research process, and a presentation about research and citations. An article from Lifehack with easy to follow steps that will make a big difference in how you research and your success in college. Online Writing Lab at Purdue. Has all the different citation styles information including MLA. A step-by-step guide on how to use the citation tools available in library databases. From the Richard G. Trefry Library LibAnswers. Expanded Academic ASAP Description of this database. Directory of Open Access Journals (DOAJ) Description of this database. Web Gallery of Art Description of this database. A quick summary about plagiarism in the general sense. Best used for when you're writing papers or doing research. A very helpful website that easily explains copyright law, specifically for graphics and photos online. A helpful tool that you can use to see when copyright is applicable for a certain work. An article by Vera Curnow explaining some basic concepts for copyright and reference materials for artists. Webpage that explains a variety of academic integrity issues including plagiarism, copyright, information literacy, and citation styles. Remember the CRAAP method from the presentation and in-class activity. (Adapted from the Benedictine University Library Research Guide). Evaluating sources is part of what librarians call "information literacy". 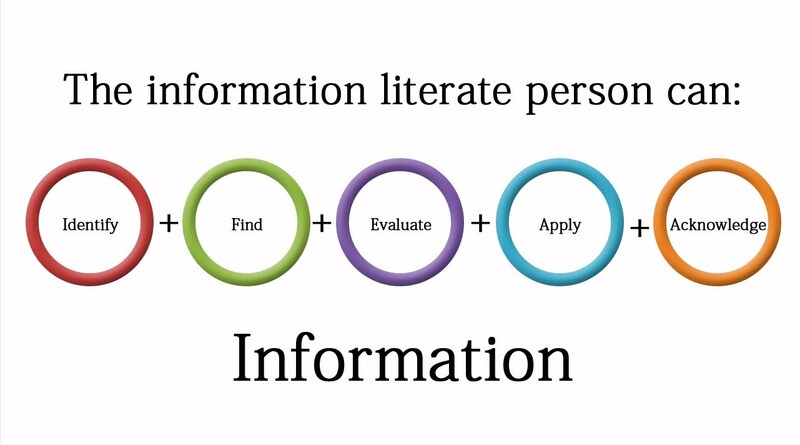 Having information literacy is essential because of the amount of information that people can create and access. An informative video created by a Swedish newspaper, Metro Sverige, Swedish fact checker, Viralgranskaren, and the Internet Foundation in Sweden. Don't Let Database Searching Stress You Out! Provides easy-to-understand information about how to search databases. Includes Boolean operators, truncation, and quotation marks. A quick video tutorial on how to search library databases from Yavapai College Library. Whether you need help using one of our services, have a reference question, or anything else, just contact me! My job is to help you. You can also use the "Email Me" button in the box below.